Stress is, unfortunately, a very common disease these days. In fact, more than 74% of Britons feel stressed on a regular basis and this is a tendency that grows steadily each year. A hectic day and a high-performance work environment is often a combination that exposes our minds and bodies to feel overwhelmed. Such emotional and physical pressure is manageable for short periods of time, but if you push yourself (or if you are pushed) too much for too long, then before you know it, you might find yourself in a chronic state of high alert. And it is this state of mind that leads to stress. Stress is not synonymous with worries and tension. In fact, short-term stress is quite natural to us. Stress is actually a biologically innate reaction meant to keep us alive. If we feel threatened when facing a hungry lion, our human biology will release the stress hormone called Adrenaline that will help us quickly run to safety. But in today’s world, we rarely see hungry lions even at the zoo, so why is it that so many of us are chronically stressed? Stress can give us the means to express our talents, drives and pursuit of happiness, but it can also cause us to feel exhausted and even make us extremely ill, if the stress persists. Each year, work-related stress alone costs the UK economy nearly £6.5 billion GBP, which could indicate that our modern society has placed us in a constant state of anxiety. And our increased need for social acceptance (due to social media, for example) and recognition may have something to do with it. But the changes made to our foods within the past hundred years may very well play a large role in why our collective stress levels continue to rise. Cannabis was banned from the UK 90 years ago. When the plant was removed from the land, it was also removed from our diets. Farmers used to feed their cattle and livestock with hemp, but the sudden ban on anything cannabis-related meant that the farmers had to turn to other types of fodder. In more ways than one, hemp and the people were separated from each other, which can be part of the reason for the rise in stress. 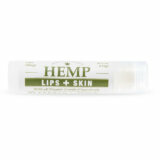 Hemp contains more than 113 cannabinoids, which are active compounds with a wide range of beneficial properties. 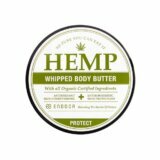 Before its ban, hemp was a natural part of our diets, both because we used hemp oil and seeds for cooking and because we ate the animals that were fed hemp. 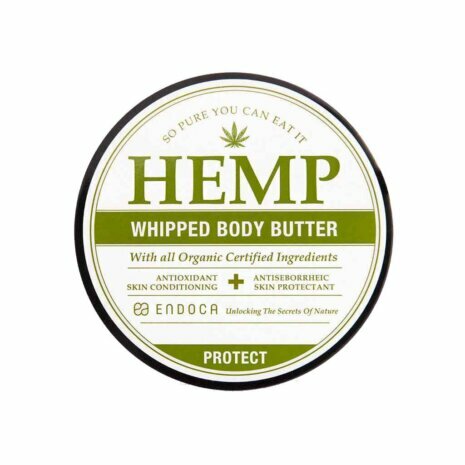 So our diets used to give us the active ingredients of hemp, including one cannabinoid in particular: cannabidiol (CBD). 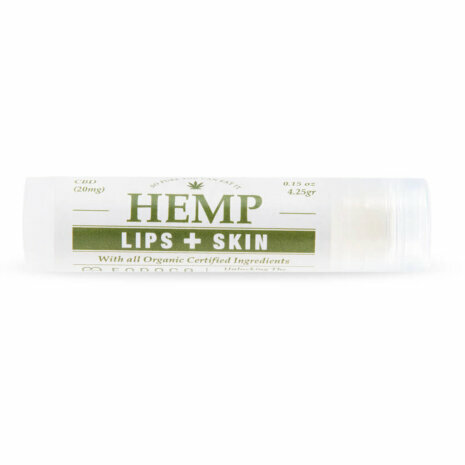 Hemp is filled with CBD, which is a cannabinoid that cannot cause any type of “high”. As opposed to its psychoactive cousin THC (of which hemp plants have extremely low concentrations), CBD is anti-psychotic. 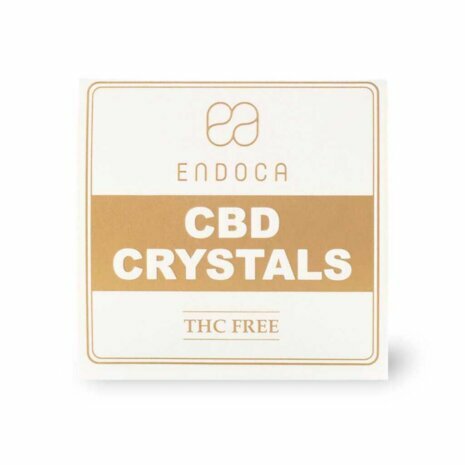 This means that CBD can counteract the psychoactive effects of THC, which also means that CBD can ease anxiety, depression, pain, cramps, and stress. So by reintroducing CBD into our daily diet, we can possibly reverse the negative impact that stress has on our society and our health. How can CBD reduce stress? Both scientific research and personal accounts from people who use CBD have shown that this beneficial cannabinoid can help manage and even reduce stress levels in people with chronic stress, anxiety or panic disorder. This is because CBD has a soothing effect, which can help people deal with many types of emotionally draining states, such as fear, depression and stress. The calming effect of CBD starts in the brain, where the cannabinoid connects with our monoamine neurotransmitters. These then produces the signalling chemicals responsible for stimulating the production and release of vital hormones into our bloodstream. Such hormones are dopamine, serotonin and norepinephrine, among others, which all play an important role in the management of our anxiety levels. CBD can also regulate the activity of receptors in the brain and thereby help to control the organic machinery that we need in order to balance our emotional reactions. This means that CBD oil is not only a beneficial supplement to anyone’s diet for dealing with daily stress factors, but it is also a potentially powerful compound for those who suffer from chronic stress. 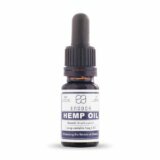 Many of those who have tried CBD say they never thought that nature could have so many beneficial properties for such a wide variety of health problems and conditions – all found within a single plant. People who are most likely to benefit from a daily dose of CBD oil are those who feel that their high stress levels are keeping them from leading a normal life. If you are feeling stressed due to marital problems, financial pressure, a high-pace job, family issues, or other emotional dilemmas, then CBD may just be the natural solution you need. No one can completely avoid stress, but if you feel that your stress levels are interfering with your daily life (where even minor nuisances like missing the bus or burning your dinner can cause you to overreact), then a small drop of CBD oil can help you on your way to a better day, where your worries cannot control you. Stress is not a disease in itself, but is often a symptom of an underlying condition. CBD can help ease the medical condition that may be the (more or less unknown) cause of stress. For example, a third of all people become affected by an anxiety disorder at some point in their lives, such as panic disorder, social phobia, OCD, and many others. That is a lot of people, which is why the calming effects of CBD oil can be beneficial for anyone. The soothing relaxation that CBD users report feeling is a natural and safe supplement to your diet that can help you reduce the risk of developing chronic stress. 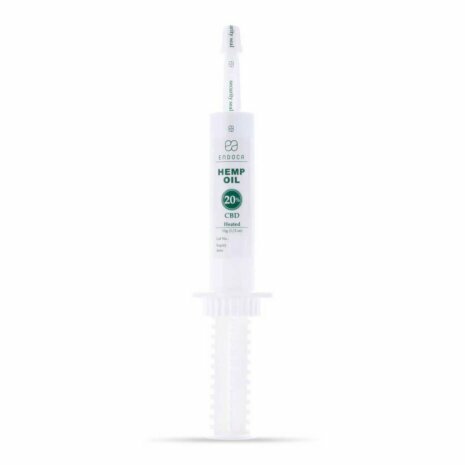 CBD oil can also help ease other mental disorders such as post-traumatic stress disorder (PTSD) or obsessive-compulsive disorder (OCD), as well as reduce the adverse effects that these conditions can have on physical health. Moreover, CBD oil can help ease the emotional stress that other diseases can cause, because CBD has been shown to have pain reducing, calming and soothing properties. Diabetics may for example feel anxiety bubble in their veins as the fear of an insulin shock keeps them from enjoying a family birthday filled with sugary treats. Or people with cancer can panic at the thought of their deteriorating health, the severity of their condition and the uncertainty of their future situation. CBD works as a mental stop button and can help people better manage situations of high anxiety, panic or stress. 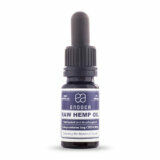 Also, hemp oil with CBD can induce a feeling of calm, and more importantly do so without any adverse side effects. Anxiety is a condition, which often leads to stress. This is because the symptoms of anxiety can put the body in a constant state of high alert and thereby push it beyond its limits. CBD can help the mind avoid pushing the body to its breaking point, reducing both the symptoms and adverse effects that anxiety can cause. Some symptoms of anxiety include difficulty swallowing, dizziness, dry mouth, rapid heartbeat, lethargy, headache, lack of concentration, irritability, muscle pain, muscular tension, nausea, nervousness, rapid breaths, difficulty breathing, excessive perspiration, and inflamed skin. 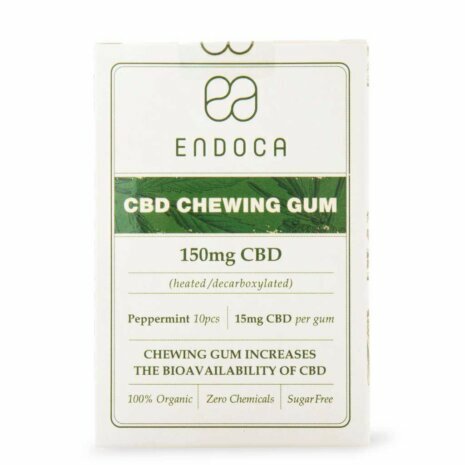 CBD can help ease your nerves as well as your symptoms of anxiety, due to its calming, anti-inflammatory and many other beneficial properties proven by scientists. The good news is that CBD oil can help a lot of people prevent the harms of emotional turmoil. Most people live with a high level of stress and anxiety for many years before they are diagnosed, which can cause a lot of physical health issues. This means that the sooner you start limiting your stress levels and countering the negative effects of stress, the longer you will be able to maintain a clean bill of health. And CBD oil can help you with just that by aiding you in managing your stress levels and thus preventing the negative impact that stress can have on your life, health and mind. Although the use of CBD oil does not carry any risk of adverse side effects, it can be a good idea to have a talk with your general practitioner before you start a new CBD regimen. This is because researchers are still not sure about how CBD might affect the body’s uptake of other medications. 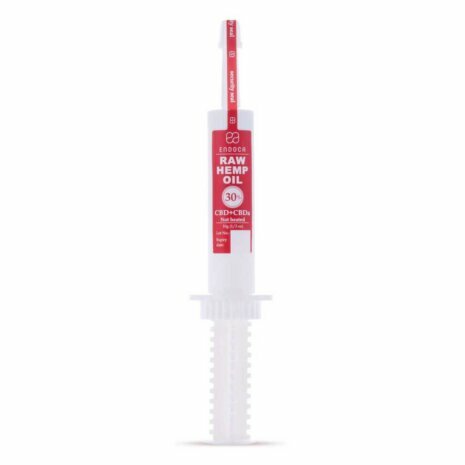 So if you are already using a medicine to manage your stress, anxiety or other medical conditions, then we recommend that you talk with a doctor about CBD. Your doctor might mention that there is still not sufficient evidence of CBD actually working, but remember: you could be the evidence that is needed. In cooperation with your doctor, you could help further the research on the benefits of CBD, while your GP can also help you find your own ideal dose of CBD oil. The use of CBD is legal in the UK as long as it is derived from hemp. 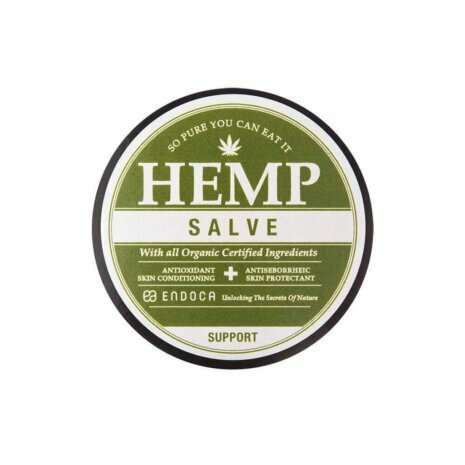 This means that you do not need a prescription in order to buy CBD hemp oil for stress. 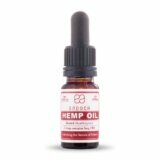 So if you are not currently taking any medication, we dare to state that a daily dose of CBD hemp oil will only do you a large amount of good – for both your body and mind.